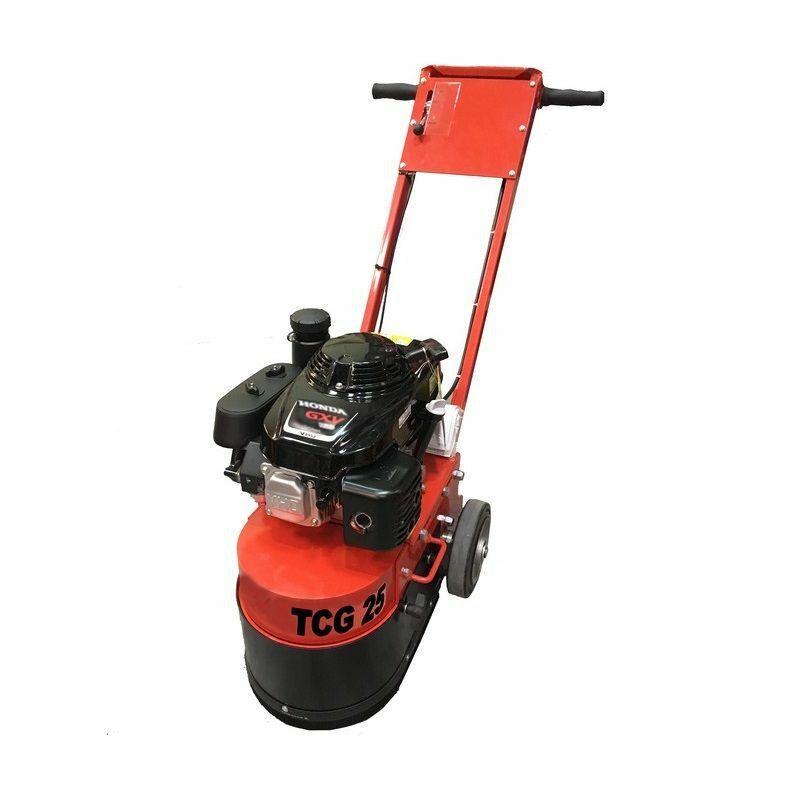 The TCG250 is a heavy duty single head grinder for levelling and preparation of small to medium areas. 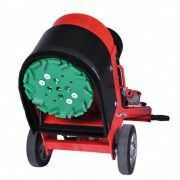 The flexible grinding head ensures maximum contact and usage of the diamond while working over rough surfaces. Robust design and optimised grinding pressure while maintaining overall compactness together with manoeuvrability make the TCG250 the choice for a wide range of jobs. It is the ideal partner for both specialist contractors and the hire industry. A flexible range of tooling options complete the perfect package providing a versatile solution to many grinding applications.